Originally developed as a veterinary anabolic steroid, Equipoise is the steroid of choice for athletes and bodybuilders when it comes to gaining volume. 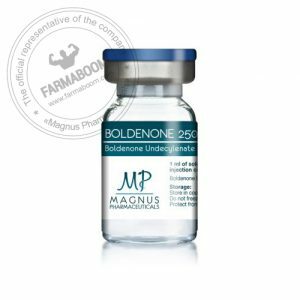 The Boldenone 250 Swiss Remedies is an highly anabolic and moderately androgenic steroid that has an anabolic / androgenic ratio of 100: 50. Recommended dosage: 250-750mg / week. 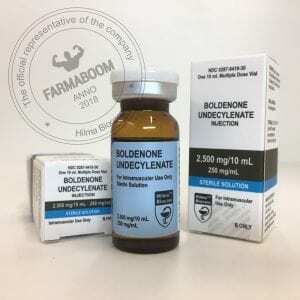 Boldenone undecylenate is a veterinary injectable steroid. It is a derivative of testosterone, which exhibits strong anabolic and moderately androgenic properties. The undecylenate ester greatly extends the activity of the drug (the undecylenate ester is only one carbon atom longer than decanoate), so that clinically injections need to be repeated every three or four weeks. In the veterinary field Equipoise is mostly used on horses, exhibiting a pronounced effect on lean bodyweight, appetite and general disposition of the animal. As with all steroids, this compound shows a marked ability for increasing red blood cell production. In recent years this compound has become a favorite among athletes. Many consider it an ideal substitute for Deca-Durabolin. The side effects of Equipoise are generally mild. 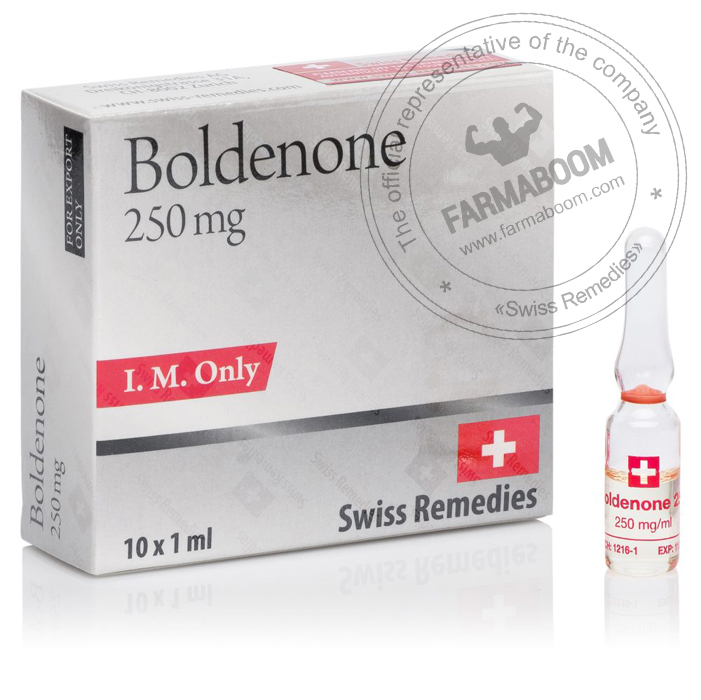 The structure of boldenone does allow it to convert into estrogen, but it does not have an extremely high affinity to do so. If we look at aromatization studies, they suggest that its rate of estrogen conversion should be about half that of testosterone’s. Water retention with this drug would therefore be slightly higher than that with Deca-Durabolin (with an estimated 20% conversion), but much less than we would find with a stronger compound as Testosterone. While there is still a chance of encountering an estrogen related side effect as such when using Equipoise, problems are usually not encountered at a moderate dosage level. Gynecomastia might become a problem, but usually only with very sensitive individuals or (again) with those using higher dosages. If estrogenic effects become a problem, the addition of Nolvadex should of course make the cycle more tolerable. An anti-aromatase such as Arimidex, Femara, or Amonasin would be a stronger option, however probably not necessary with such a mild drug.